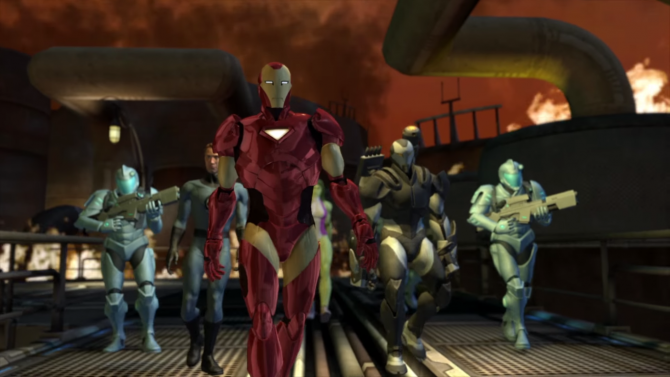 The trophy list for Marvel Ultimate Alliance 2 matches that of its original release in 2009 on PlayStation 3, though the images for the trophy icons have been slightly modified. Some silver trophies have also been reverted to bronze in the PlayStation 4 version of the list. Resulting in a breakdown of one platinum, two gold, two silver, and fifty four bronze. 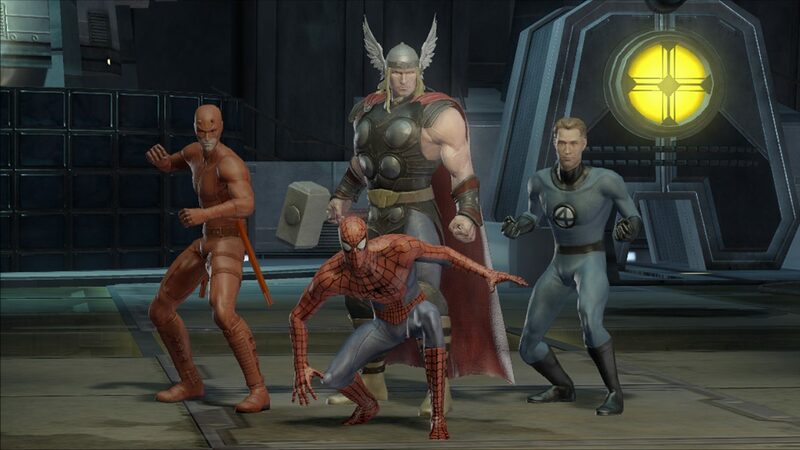 The PlayStation 3 version had one platinum, two gold, fourteen silver, and forty-two bronze. 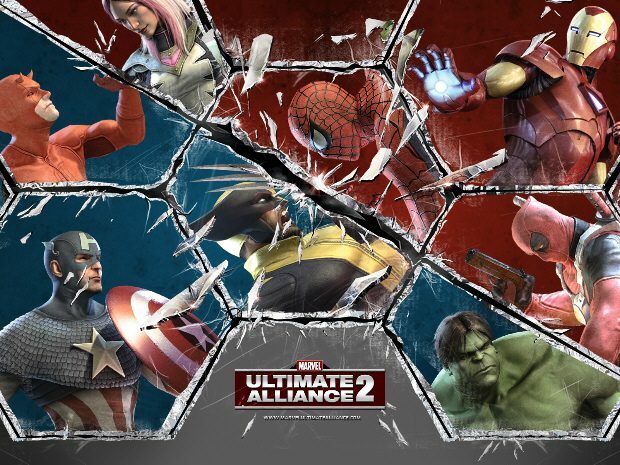 Earlier Gematsu reported findings of Marvel Ultimate Alliance, Marvel Ultimate Alliance 2, and Transformers: Fall of Cybertron rated for PlayStation 4 and Xbox One in Taiwan. 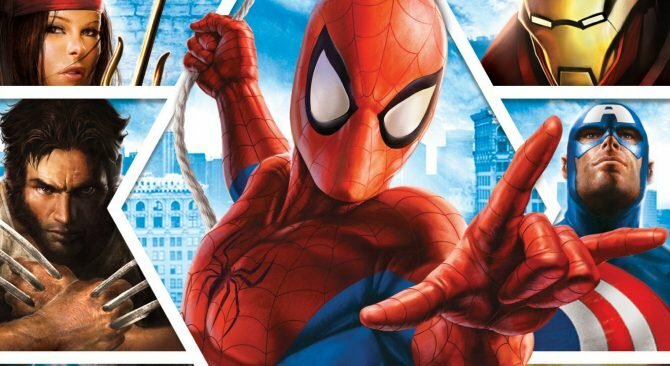 As of now the trophy lists for Marvel Ultimate Alliance and Transformers: Fall of Cybertron have not appeared, and there has been no official word from Activision concerning the games.